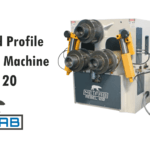 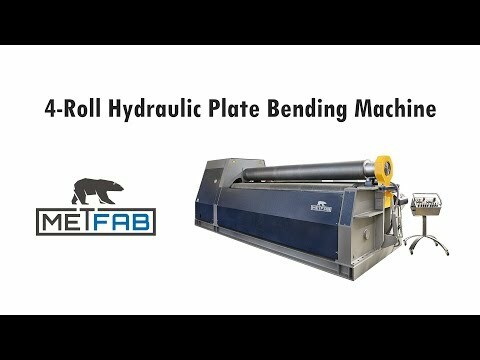 The PB 4 roll plate bending machines have the ability to pinch the steel plate between the two central driven rolls, that guarantee a constant and accurate treatment of the plate. 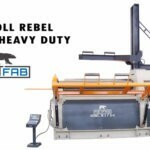 There are many roll models for many applications. 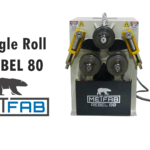 Contact us to get a quote on our plate rolls.